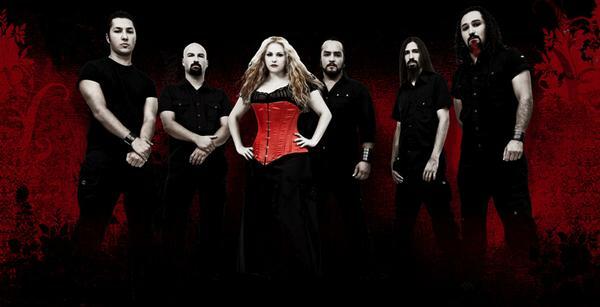 After Catafalque released Unique (2005), the first gothic metal album in Turkey, their name became well-known in their home country and abroad. Their eagerly awaited second album Dialectique, which will be released in July 2007, features the band’s brand new sound and their trademark songwriting style. In comparison to Unique, which is a real gothic album, Dialectique can be described not just as guitar-based gothic metal, but also shows characteristics of pop and dark metal, with synth leads and sequences and more technological sounds. The music belongs to Arin Baykurt, Serhan Diren and Alper Tabakçilar. The lyrics this time are not about classical gothic and romantic themes, but about the concept of a “woman”, seen from male and female perspectives. They belong to Özge Özkan, Metehan Mert Çakir and Alper Tabakçilar. 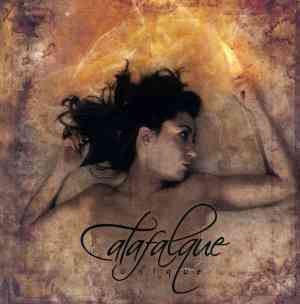 Catafalque was formed in the ‘90s, but attained its final musical style and line-up in 2002. With the release of their self-recorded Never to be Buried EP (2001) which they won a prize with, and afterwards with Unique, they became a sought-after band for festivals, sharing the stage with many well-known names and forming their own fan base. Their first album Unique was recorded in 2002 in the studio of Serdar Öztop. Its release was scheduled for 2003, but due to problems with the label it could only be released in 2005 by Poem Productions. Unique won great acclaim and soon the band started recording their second album Dialectique. Dialectique was recorded from March 2006 to March 2007 in Jingle Jungle and ATM studios. The recording was done by Arin Baykurt and Alp Turaç, the mixing and mastering by Suat Yilmaz. 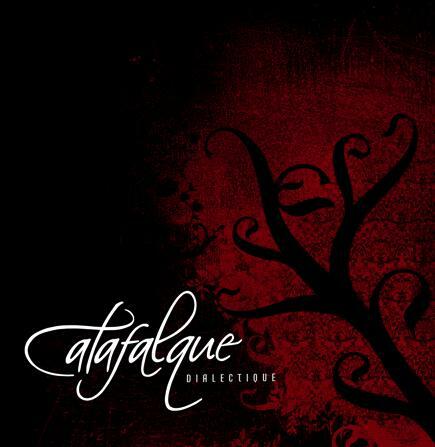 For the cover of Dialectique, which will be released by CTF (Creative Talents Factory) Records, Catafalque have worked once again with Hakan Isik, who was also responsible for the artwork of Unique. Catafalque, who with their clean sound and musicianship offer their listeners the pleasure of listening to a clean recording during their live performances, are looking forward to concerts in their home country and abroad. ''DIALECTIQUE'', the release of which is scheduled for JULY 2007.